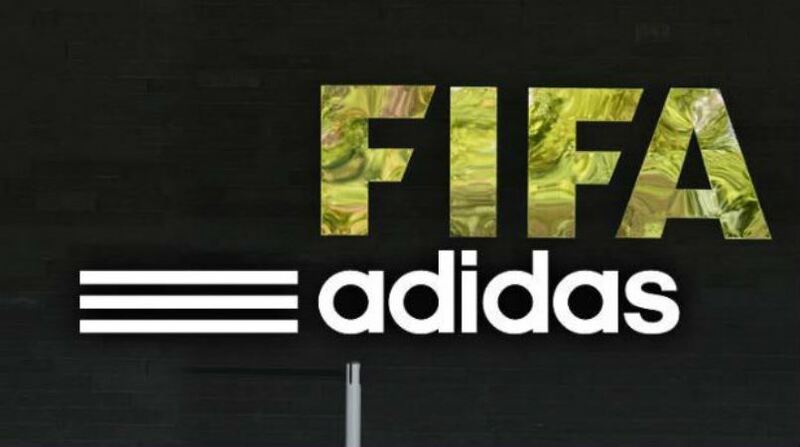 FIFA and Adidas partnership has long been written in history. Clearly the relationship between the giant names is an integral part in leveraging athletes’ major boot, ball, and apparel necessities. Adidas has been the official supplier of match ball for all FIFA World Cups. 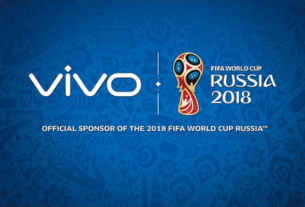 The brand designers and developers aim to devise the perfect ball by combining innovative technology and unique design to make the official match ball as the icon of every World Cup. 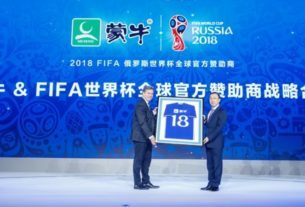 Apart from the World Cup 2018, Adidas has also been directly involved in other global events such as FIFA Confederations Cup Brazil 2013, FIFA U-20 World Cup for women and men, and FIFA Beach Soccer World Cup to name among the roster. During the abovementioned events, FIFA officials, referees, volunteers, and the rentire Youth Programme wear Adidas products. When it comes sports marketing partners, Adidas’ outstanding portfolio includes (e.g. FIFA, UEFA) and their respective events (FIFA World Cup™, UEFA EURO 2012 & 2016, UEFA Champions League), national federations (e.g. reigning FIFA World Cup™ champion Spain, Germany, Argentina, Russia, Mexico, Japan, Denmark, Greece), leagues (e.g. Major League Soccer in the USA), clubs (e.g. Real Madrid, AC Milan, Chelsea FC, FC Bayern Munich) and individual players (e.g. three-time FIFA World Player of the Year Lionel Messi, Xavi, Thomas Müller, David Villa, Nani, Robin van Persie and David Beckham). 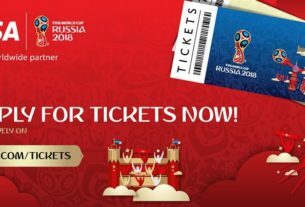 Stay tuned for more FIFA World Cup 2018 news updates. And don’t forget to Sign Up so you could catch the latest football 12BET Sportbook promotions!